I apologize to anyone I may have gotten incorrect information on or missed. At the time @HandSoloh I believe weren’t playing much DE if any at all and still playing AoE on Voobly, I also didn’t know if you would continue playing DE but good to see that you are. @Nakamura_RTS I wasn’t on your stream for very long at the time as I was hunting for as many players to showcase and came off with the impression that you were still the head of balance for AoM. Unfortunately, I cannot edit the showcase to add more streamers or make changes to the descriptions. Some other things have changed such as https://www.twitch.tv/cold_plexus changing his URL to https://www.twitch.tv/IronSteel. I want to introduce japanese AOE players streaming URL, but I got this message “You have to be around for a little while longer before you can post links” ,cound not write URL. I appreciate your support and views. I answer questions and talk with chat. 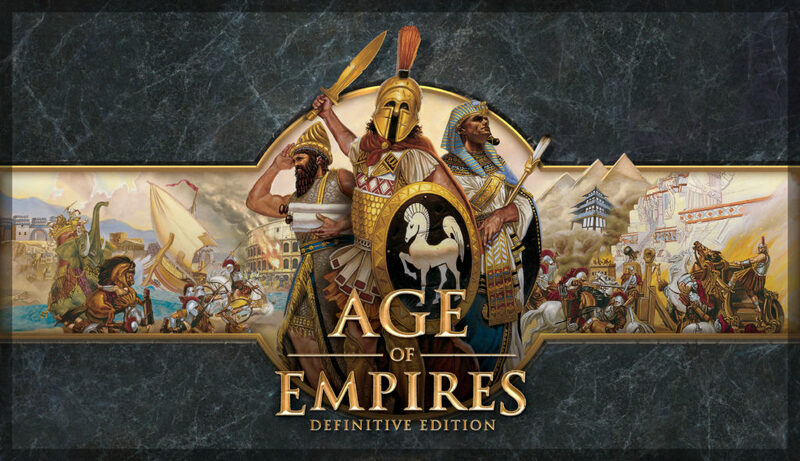 There are more videos on AOE Definitive Edition, check it out when you have time. Catch a game with me anytime. Feel free to add me as friend, username noccster. Thank you! See you around. High level players are streaming. Check it out! One of the oldest AOE non expansion players here. HEAVEN_Conan, Conan_123, Chibi2Nasty, tons of names i was like 9-10 when I first started playing. I stream everyday and also host “Learn with a AOE God Fridays” to repopulate the fan base/ and make new players better so that the current community have more Expert players instead of playing 6 min DM games vs n00bs. I also broadcast to facebook, mixer and youtube. Hi everyone, I’m a new streamer.